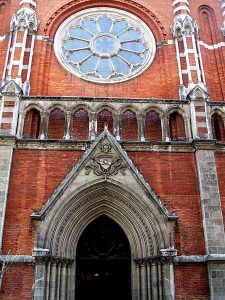 The Sacred Heart Church is the place where, in the late nineteenth century, the Jesuits built their new residence with a church attached. 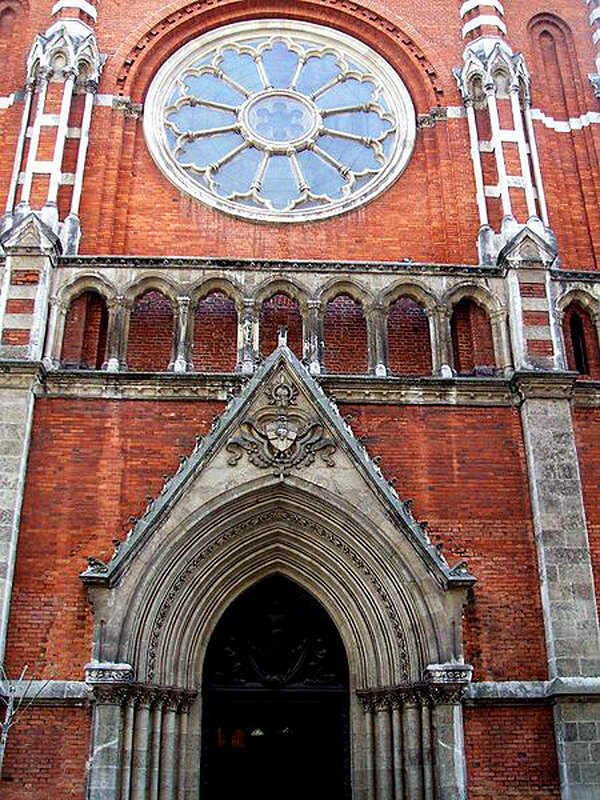 It is the work of José María Basterra, an architect specializing in this type of construction, and is a neo-Gothic church in brick and stone, with Byzantine finishings inside. At the end of the 20th century the two original pinnacles of the towers of the church were dismantled because they were in danger of falling, and its unique façade was also cleaned.